Being given the chance to write essays travel to places around the world is a privilege that shouldn’t be taken for granted. For some people, it’s a dream that isn’t quite easy to reach. After all, not everyone is fortunate enough to afford such luxury. When one travels, it’s an experience that they want to share with others. They want to tell a story of the things they’ve seen, the people they met, and the culture they’ve experienced. Most people tell this story through photographs, video diaries, or even travel essays. Through this, they are able to express the thrill and joy from their travel experience. It’s not about bragging but it’s about sharing the beauty of our surroundings. 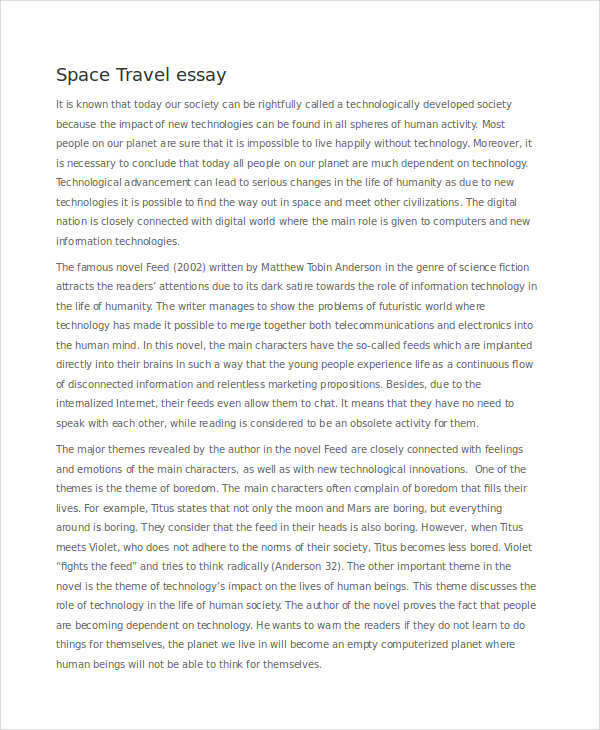 How to Write a Travel Essay? 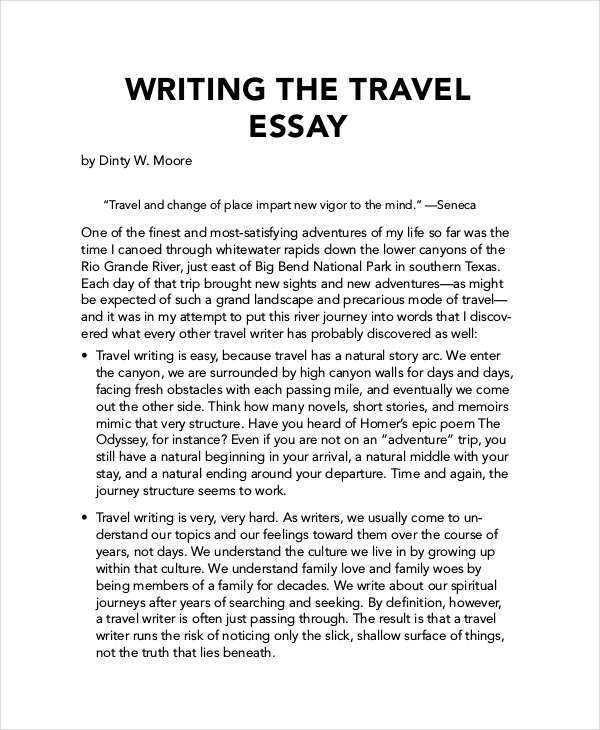 Writing a travel essay is simple. The only thing essential is how you deliver the message. When you travel, it’s important to pay close attention to details. This would be anything from the structure, the ambiance, and the locals. Allow yourself to wander and focus on the uniqueness of the given place. Tour guides, natives, and travel brochures often provide a short history of a place that you could include in your essay. It’s also best to learn the backstory of a place through your own research. This will allow you and the reader to feel the historic value of a place. It’s best to create an essay outline of your experience for you to properly organize your thoughts. You have probably read a travel essay in the past. This could be from blogs, newspapers, or magazines. Some essays are so well-written that it makes you feel like you’re a part of the experience. This would inspire you to visit the place at one point in your life. However, it’s not all about what to see or where to go. It’s about the experience. It’s about sharing the beauty of a place that most people aren’t aware of. Travelling isn’t only about having fun but it’s also about appreciating the world we live in. It’s a descriptive essay explaining the endless wonders of mankind. A travel essay also provides a glimpse of the culture of a given place. Writers inform us of the living conditions of the people there, their character traits, and their outlook in life. These essays are meant to be informative for people to remember that there’s a whole different world out there to explore. 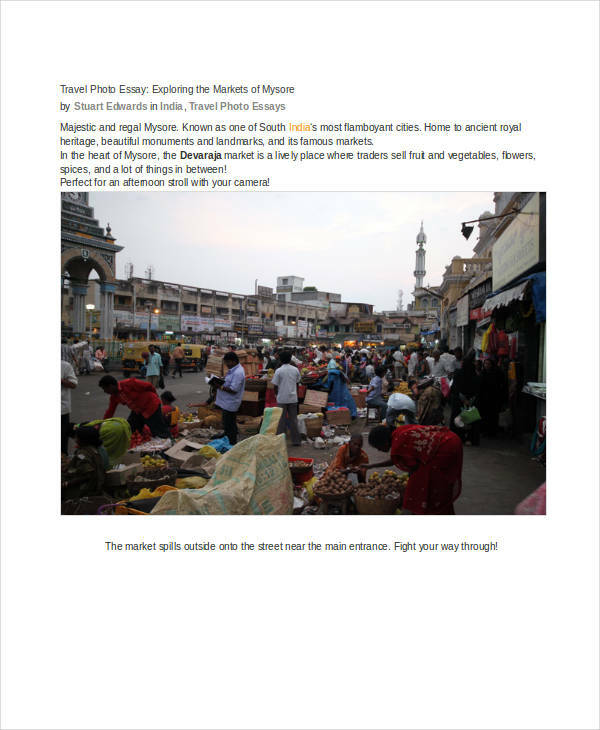 Why Is It Important to Write a Travel Essay? Travel essays may be written for different reasons. This could be to promote a given location to encourage tourists for a given travel agency or even as a good subject for a high school essay. Writing a travel essay is important in such a way that we can promote local tourism. Not only can this support a country’s economy but it can also contribute to a local citizen’s means of living. 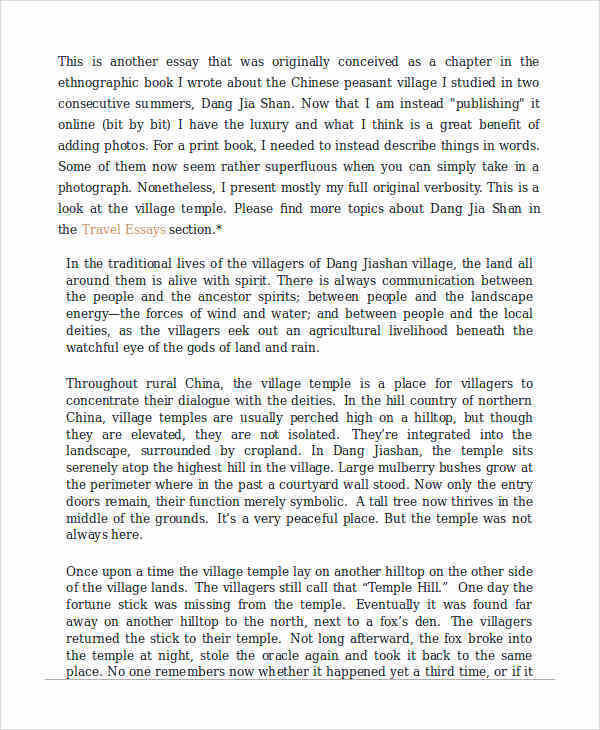 A travel essay is often more accurate and descriptive than a mere photograph. It simply brings the image to life.